Join the 2019 TGT Tournament Challenge group & Tourney Discussion! March Madness is upon us and that means it is time for the 2019 TGT Tournament Challenge on ESPN.com. It is free to join the group and the winner of the Tournament Challenge group will receive their choice of either a $20 PSN, XBL, or Nintendo card. Feel free to invite friends and family to join the group. The more, the merrier! Click here for a direct link to the Tournament Challenge group. This fall, college football comes to the PlayStation 4, Xbox One, and PC with September's release of Doug Flutie's Maximum Football 2019. The game is a sandbox title, allowing users to select from Canadian football, US collegiate, or US professional rule set and field sizes. Based on community demand, 2019 will include a 130-team college football dynasty mode (US) and the option for a 27-team Canadian college football dynasty mode, including recruiting. While there is no licensing agreement in place for the NCAA or college football teams, users can edit team names and uniforms. The title has put together a growing list of in-game sponsors and brands, including Phil Steele (US dynasty mode only), Wilson Football, Phenom Elite Brand, Mokom Gloves, and Canada Football Chat (Canadian dynasty mode only). The February title update for Madden NFL 19 is now available. Among the items included in this update: Additional logging to track online desyncs, reduced effectiveness of Aggressive Catches in traffic, and additional improvements to Cover 4 Quarters Trips logic, among others. While EA states that the actual number of desyncs is low, they recognize the issue has occurred during online competitions and must be solved to preserve the competitive format. NBA 2K20 to Include the WNBA? Could the WNBA be coming to NBA 2K20? Today, the Atlanta Dream's Renee Montgomery tweeted a picture of herself being scanned by 2K Sports while asking fans to send a picture if they ever used her player. Montgomery later responded to a question of a fan asking when the WNBA would be added to NBA 2K by saying that it is "going to be in the upcoming game," presumably NBA 2K20. 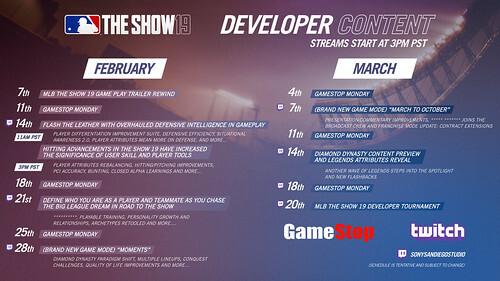 Today, Sony San Diego Studio released the gameplay trailer for MLB The Show 19 along with the developer content schedule for the year. The next MLB The Show 19 content will come on Thursday, February 7 with the 'gameplay trailer rewind,' presumably a blog or video detailing feature teases and new legends shown in the trailer. The first developer twitch stream arrives on February 14 with two streams, one showcasing overhauled defensive intelligence and the other on hitting advancements. 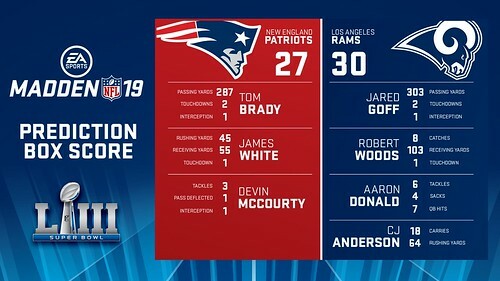 EA SPORTS has released the official Madden NFL 19 Super Bowl LIII simulation and it predicts that the Los Angeles Rams will defeat the New England Patriots 30-27. The simulation calls for Aaron Donald to be Super Bowl MVP with four sacks. If the Super Bowl has you itching to finally purchase the game, the Madden NFL 19 Ultimate Super Bowl Edition is available for just $26.40 (XBL) or $23.99 (PSN) through February 5. This version of the game is - you guessed it - MUT-centric, giving users one Super Bowl Elite player, an Elite Active Super Bowl Player, and Gold Team Fantasy Packs. This morning, the NBA and Take Two have announced a multi-year global partnership extension believed to be for seven years and worth up to $1.1 billion to the NBA and the NBA Players Association. The Wall Street Journal is reporting that this extension is worth more than double their previous deal in 2011. The deal value is based off sales of Take Two's NBA games, coming on the heels of NBA 2K18 selling over 10 million copies. If the numbers are correct, this puts the value of the deal over $157 million dollars per year. Where does this leave other potential licensees and competitors? Could Take Two have just priced out other competitors, such as EA SPORTS' NBA LIVE Franchise? Or will the NBA give them and others a deal based purely on sales? It is worth watching to see if/when any extension with the NBA/NBAP and EA SPORTS is made or announced. In 2011, the NBA put out a press release announcing the extension of deals with both Electronic Arts and Take Two Interactive. Today's announcement focused solely on Take Two. Is EA on a different contract timetable than Take Two? It is worth monitoring if/when any future announcements are made regarding extension of that deal, as well as terms. The PlayStation Store Holiday Sale features discounts on over 1,450 games, add-ons, and other items including numerous sports titles. The deals are even better for those who are PlayStation Plus members. Some of the more noteworthy sports gaming deals (PS+ price shown) include a NBA 2K19 & NBA 2K Playgrounds 2 bundle for $40, UFC 3 Deluxe Edition for $20, NHL 19 for $24, and NBA LIVE 19 for $10. Think you know how bowl season will shake out? Prove it and join The Gaming Tailgate's Capital One Bowl Mania group on ESPN.com. This game challenges you to select the winners of each of the NCAA college football bowl games with a Confidence scoring system (assign confidence points to your picks). Best of all, the game is FREE to play! Get in the action now! The December Madden NFL 19 title update is now available. Here are the main highlights of this update: Additional Cover 3 logic, Ice the Kicker improvements, Defensive AI play calling update, Return of the Franchise Player-lock Camera, and the addition of Play-a-Friend to MUT Squads via password matchmaking. The November Title Update is now available for Madden NFL 19. Among the items addressed in this update: updated playbooks, zone coverage and pass blocking improvements, and more. Game update 1.15 is now available for NBA LIVE 19. 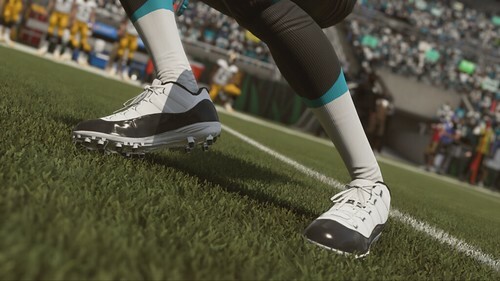 This update adds in the Nike City Edition uniforms, addressed the ability of defensive players to properly contest shots based on position, fixed mentality trait and Icon issues, and more. 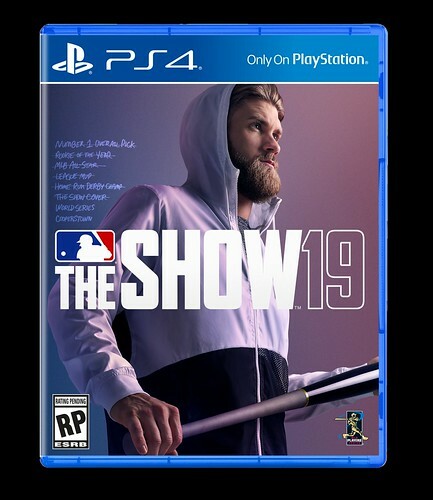 Free agent Bryce Harper will be the cover athlete for MLB The Show 19, available March 26, 2019. Once Harper announces his free agency decision, an updated cover featuring him with his new team will be revealed. Once again, EBGames/Gamestop will be the exclusive home of the $100 'Going Yard' Edition of the game that includes a limited edition hat and steelbook. The Digital Deluxe edition retails for $100 and includes numerous Diamond Dynasty packs and items. The $70 MVP Edition includes digital items and also the limited edition steelbook. 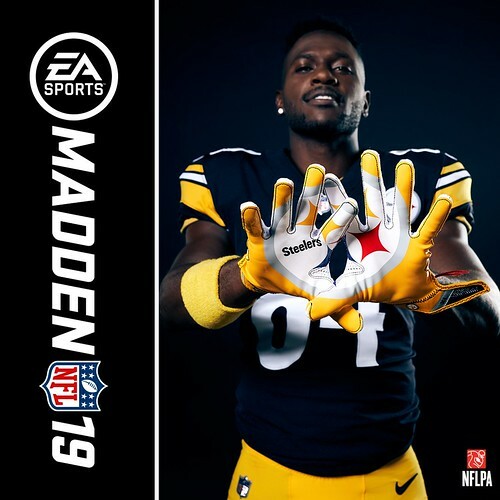 All other retails will provide pre-orders with 10 Standard Packs and 1 Gold Player Choice Pack. 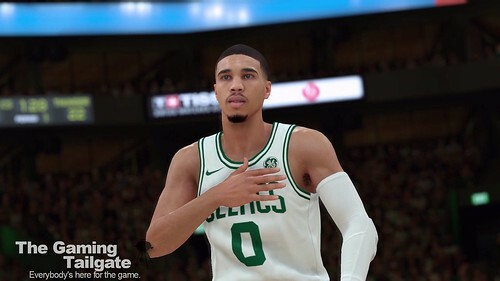 Patch #5 is now available for NBA 2K19. The update consists primarily of bug and annoyance fixes, lacking a significant big addition or change. 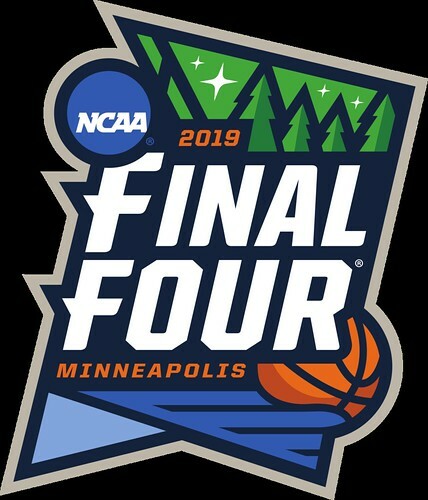 Some of the improvements include improved logic and visuals of “pulling the chair” in the post, improvements to Play Now Online uniform selection to avoid teams wearing similar color uniforms, and more. 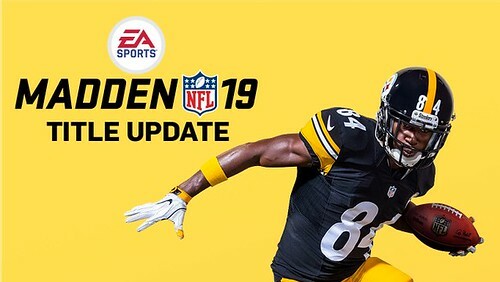 Game update 1.12 is now available for Madden NFL 19. Another sizable update, 1.12 allows injured players to placed into the line-up in Play Now and Online H2H modes, improved CPU draft logic based on team needs, and restored the functionality to allow injuries in Franchise leagues using the Competitive Game Style setting, as well as numerous other items. 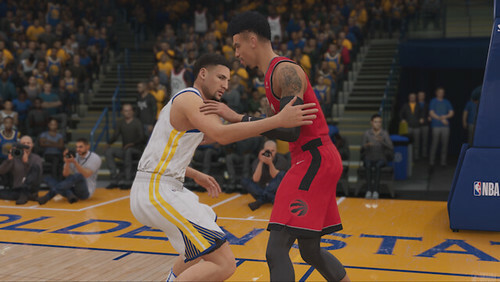 Game update 1.04 is now available for NBA 2K19. 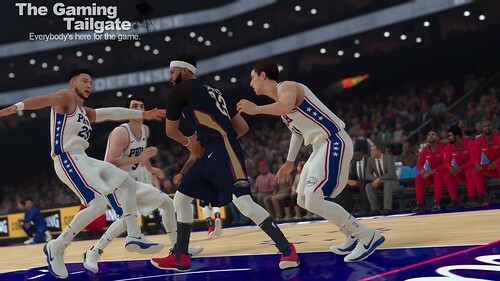 Some of the update highlights include the addition of the new NBA resetting the shot clock to 14 following an offensive rebound, additional Daily Spin prize wheels, improvement to select award selection logic, addressed numerous issues that would cause the game to hang, and much more. 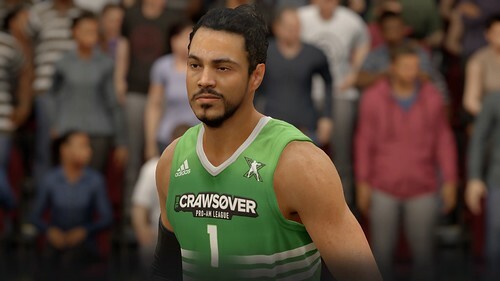 A new game update (1.07) is now available for NBA LIVE 19 and features several items highly requested by the community. Some of the highlights of this update include player editing within Franchise Mode, the ability to shootaround with your created player on your ONE Court, additional signature shots, increased Stamina effects, and much more. Not included in the patch notes is that if your player becomes too tired, they will not be able to get a perfect 'green release' shot. 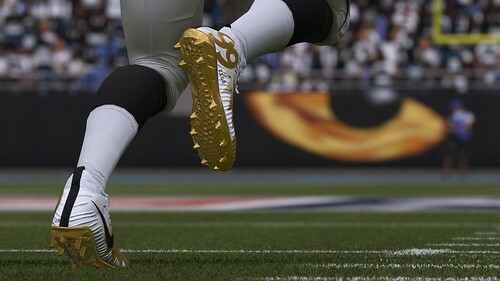 The October Madden NFL 19 game update is now available. Update 1.10 comes in at over 1.5 GB in size. The biggest additions with this update include doubling the number of available team celebrations, adding retractable roofs and commentary for created Draft Classes in Franchise Mode, as well as addressing a Field Goal Block exploit. 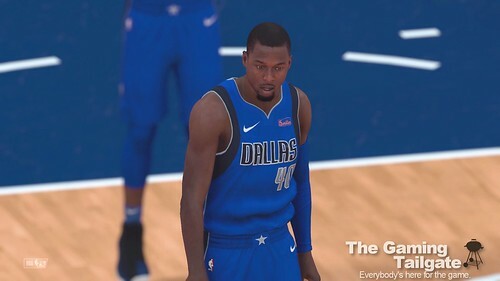 Visually, Nike 99 Club Gear enters the game in Franchise and Play Now modes while additional face scans have also been added. 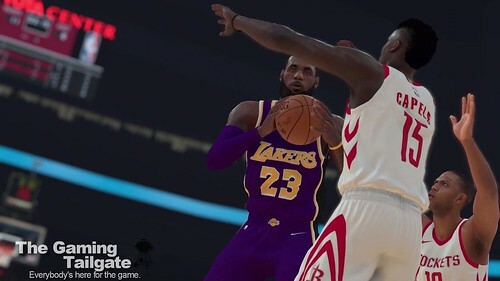 The third patch for NBA 2K19 is now available and comes in at just over 4.8 GB in size. This update includes a bevy of updates spanning presentation (alternate Nuggets court), MyCAREER, Neighborhood, Pro-Am, and MyLEAGUE/MyGM. 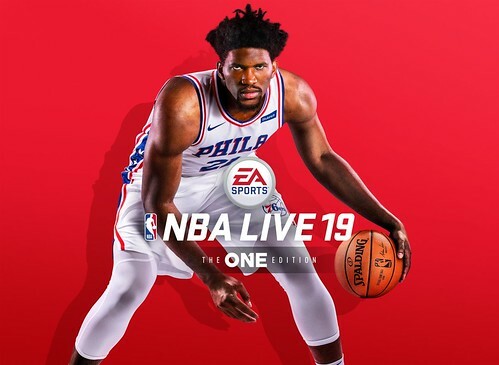 Just one day after the release of game update 1.05, game update 1.05 is now available for NBA LIVE 19. Looking for NCAA 14 info? All times are GMT -5. The time now is 06:09 AM.